Bitcoin, Meet Bitcoin Cash - GruntWorx, LLC. At the beginning of this month, there was a pretty major shakeup with the famous cryptocurrency. The current incarnation of Bitcoin’s blockchain—the proof-of-work ledger algorithm forming the foundation for the currency—is great for preserving the integrity and security of Bitcoin transactions, but many users believe the speed of transaction confirmation limits its viability as a true replacement for global currencies. So what does all of that actually mean? The blockchain is quite literally a chain of data “blocks” that contain recorded Bitcoin transactions, and the number of transactions that can be recorded per block is limited. 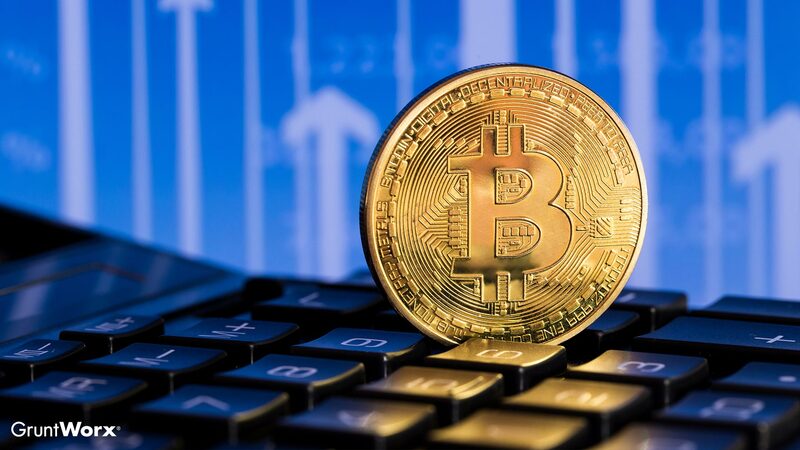 According to a CNN Money report, each bitcoin block can save around 1,700 transactions, and the proof-of-work algorithm confirms approximately three transactions a second. Compare that with the thousands of transactions processed by credit card companies in the same amount of time. One prediction estimates that Bitcoin transactions could take hours to resolve, which simply isn’t tenable for a would-be global currency. To head off a crippling bottleneck, there have been two proposed solutions. The first proposal involves editing the rules underlying the Bitcoin blockchain to essentially make room for more transactions per individual block. While this certainly improves matters, other members of the community wanted an even greater improvement—so they created Bitcoin Cash. Bitcoin Cash is an entirely separate cryptocurrency, which means it isn’t automatically accepted by vendors that already accept Bitcoin. Aside from this obvious problem, Bitcoin Cash blockchains have eight times the transactional capacity. Will cryptocurrency users decide to adopt Bitcoin Cash at the expense of Bitcoin? We’ll have to wait and see if that seismic shift occurs.